#Roommates, I don’t know about y’all but I’m always on the fence when it comes to throwing parties because I’m afraid no one will show up! Sadly, that’s exactly what happened to innocent little Teddy. He had a birthday party and no one showed up, not a single person. According to Yahoo News, Teddy invited 32 of his classmates to a party at a pizza restaurant. His mom made 32 goodie bags for his friends, and had the plates and pizza all out and ready to serve. What’s even worse about this is that his mom had reached out to several parents and was told that their children would be in attendance. His mom took a heartbreaking photo of him sitting at the empty table and it’s so sad. The photo has since gone viral and caught the attention of the The Phoenix Suns. They invited Teddy and his whole family to a game against the L.A. Lakers. “How about we celebrate with thousands at our place! Tickets to Wednesday’s #SunsVSLakers game are all yours Teddy! Talk soon! The Phoenix Rising football team also saw the boy’s photo and invited him to their game on Friday. It’s great to see people trying to make this boy’s birthday one he’ll never forget. Teddy received a lot of support from users on Twitter. 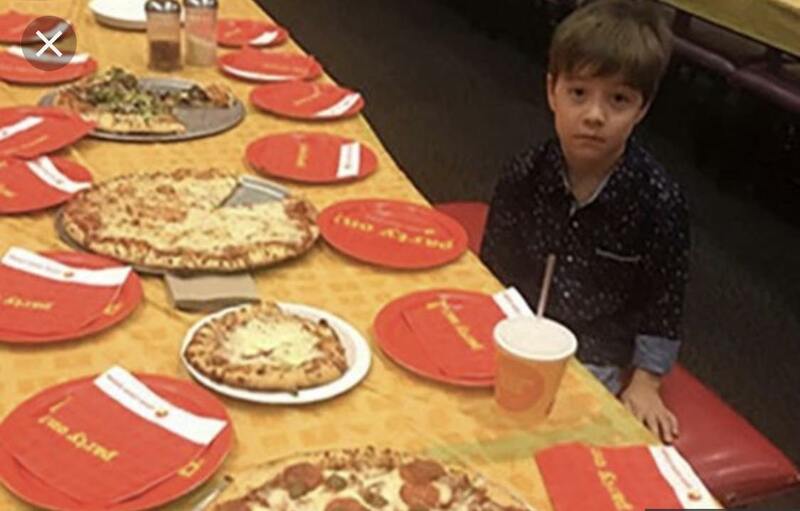 No one came to a 6-year-old’s birthday party, so the Suns will give him VIP treatment Question who the hell are the parents of the kids that did not show up? No excuses for this!